For an unmatched level of dignity and peace of mind, choose Fourtowns Cremation, Inc to fulfill the wishes of your loved one to be cremated. Each year, we handle more cremations than any other cremation society in West Volusia County. We'll take care of all phases of the entire process, beginning with the transportation of your loved one's body. 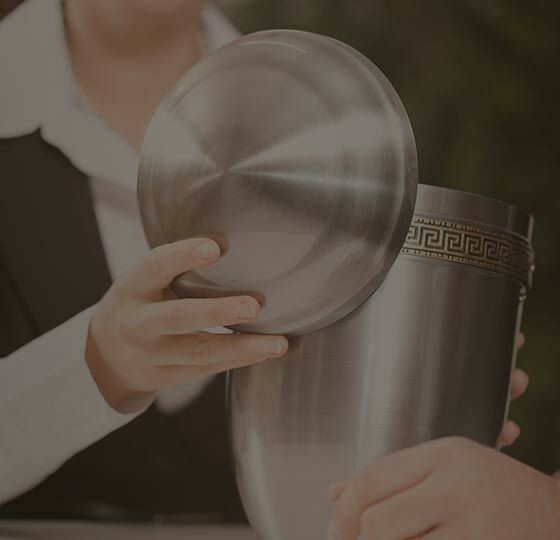 Our professional, certified staff personally performs the cremation procedure and the processing of cremated remains. Call us now for experienced cremation servcies.